The country of Panama is quite literally at the center of trade and commerce in the western hemisphere. 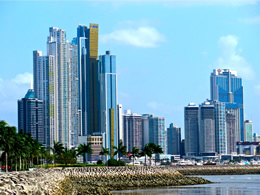 Primarily a Spanish-speaking country, Panama has for a long time been a destination for all manner of global companies in construction and finance. With a modest ex-patriot society the strength of Panama as a business hub for materials and products passing through the region to other parts of the Americas is the primary draw. Additionally, the economic links of the country to global trade make it a stable option for less bullish investors. The increased ubanization of Latin American countries couldn't be more evident than in Panama City, Panama. Recent development in the city over the past decade has given rise to a shining city in Central America. 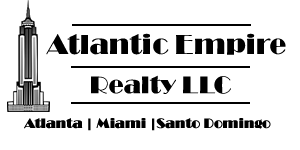 Investment opportunities in this country range from condominium developments, office parks to vacation resorts.